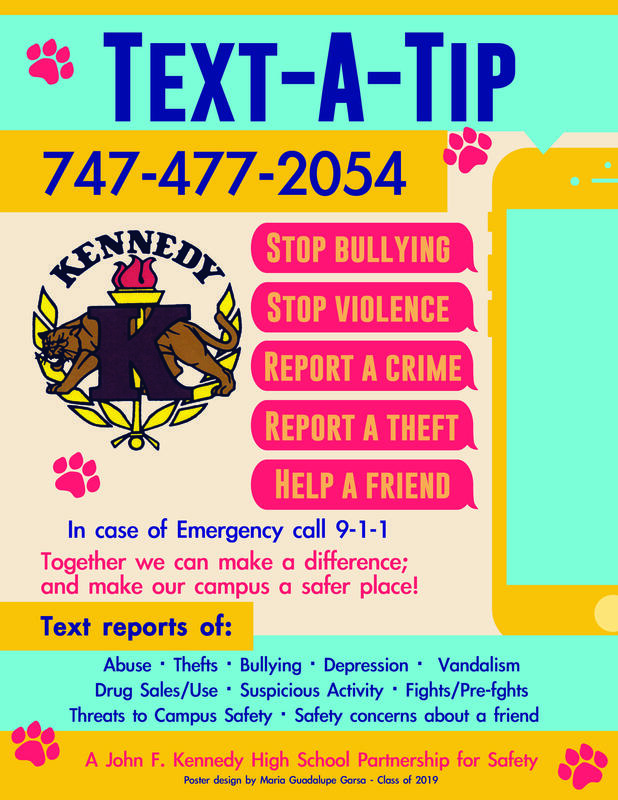 On April 4, Kennedy Choir performed at John Wayne Performing Arts Center. 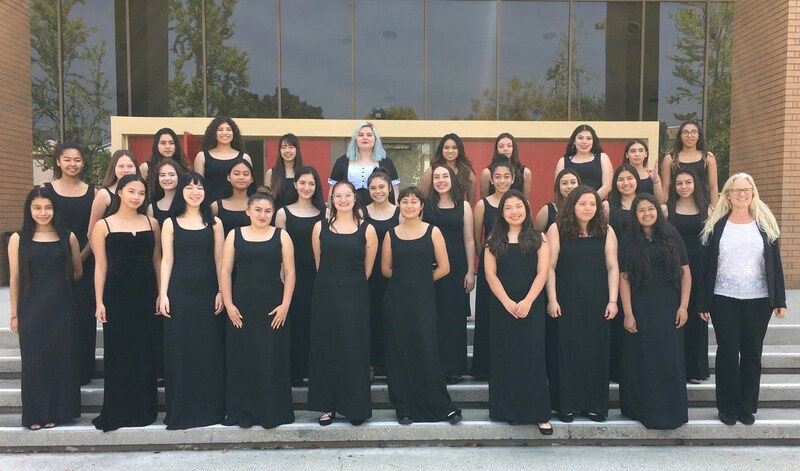 They competed against seven other schools from the Los Angeles. 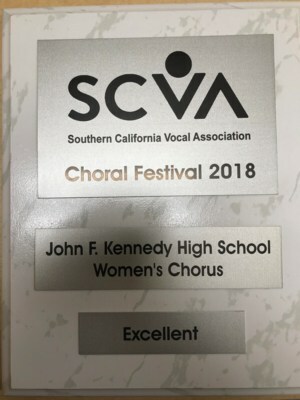 JFK Choir received a rating of "Excellent"! 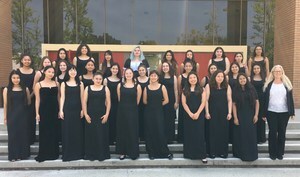 They are now preparing for their performance at Walt Disney Concert Hall with the Los Angeles Master Chorale on May 18.